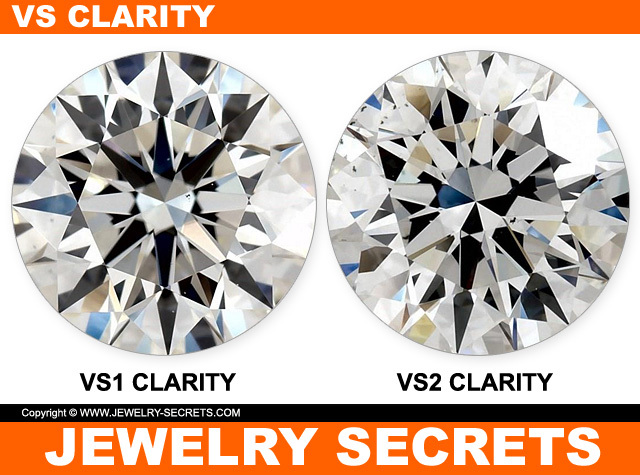 Do you want to quickly access the clarity of a diamond? 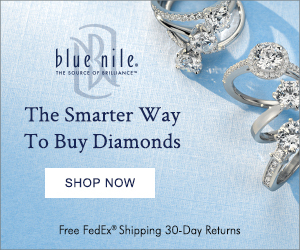 Knowing instantly what the clarity of a diamond is, could help you decide if it’s the right diamond for you, and double checking the clarity the seller tells you (which is very helpful, especially if the stone is not certified). This will work best if the stone is loose (as a mounting can hide flaws and chips from view). 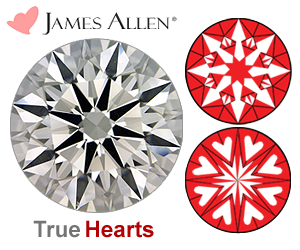 Without a jeweler’s loupe or a microscope, look at the diamond from all angles, sides, and even upside down (using diamond tweezers). Do you see any flaws? If you see black spots (the most common inclusion), lines, fractures, cracks, there’s a 99% chance it’s an I clarity diamond. I clarity means ‘included‘, and all of the flaws are eye-visible to the unaided eye. 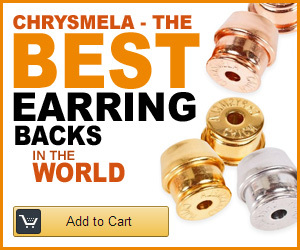 Seeing flaws will rapidly tell you that it’s not a great quality. 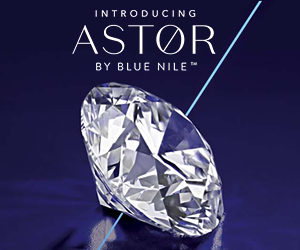 But the good thing is these diamonds will be much cheaper. 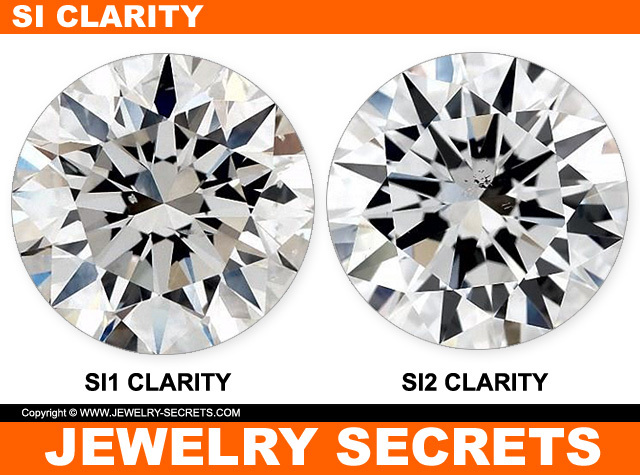 Now, if you can’t see anything with the bare eye, then the clarity is higher than an I1… It’s probably an SI clarity diamond. 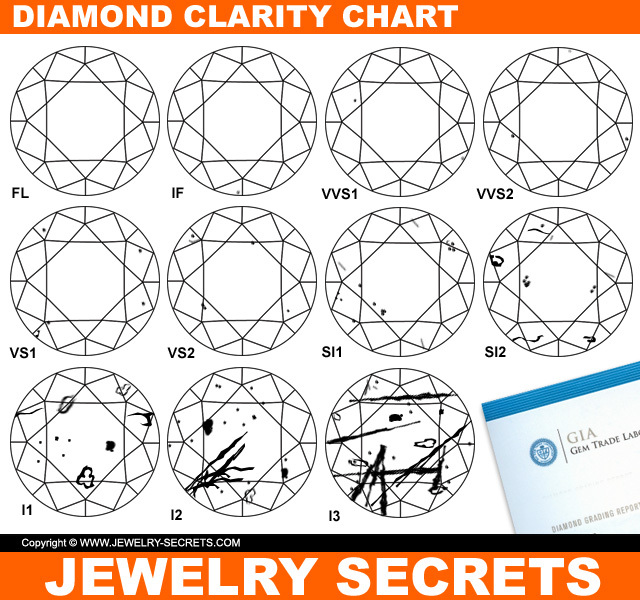 Charts like this are pretty common in the industry, but they don’t make it easy to see what real diamonds would look like… So I’ve taken real diamonds to fill the chart, to show you exactly what to expect. 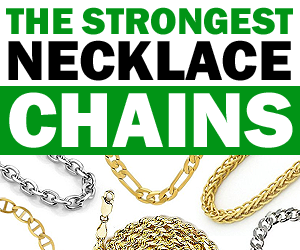 Now you can see how difficult it truly is to separate the different clarities. Most of them will look the same (unless you microscope them). If you don’t see anything in the stone with your eye, grab a 10x loupe or a microscope. 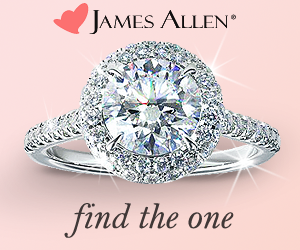 View the diamond under magnification. 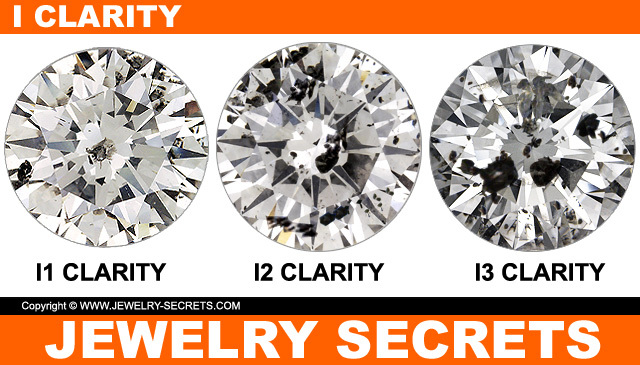 If you can easily see some flaws, black spots, feathers, pinpoints… Chances are good it’s an SI clarity diamond. 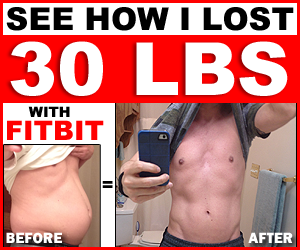 SI means ‘slightly included‘, and the flaws are small, but quickly noticeable under 10x. SI could be an SI1 or an SI2 (there is no SI3). 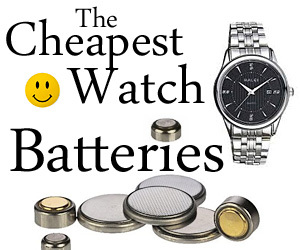 If you don’t see any black spots, just small minute flaws, it’s probably a higher clarity. 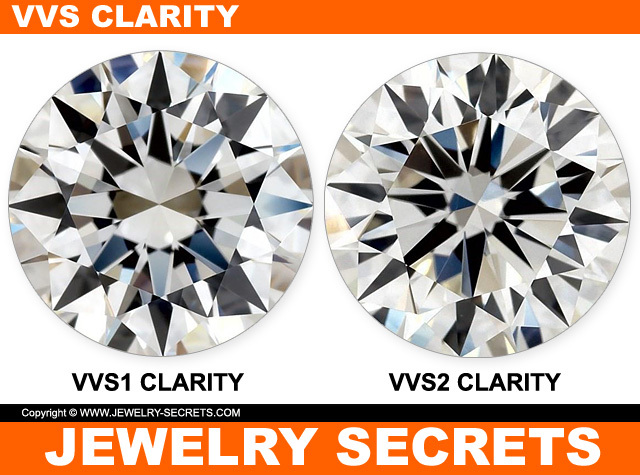 VS is my favorite clarity (like these diamonds here), because they are so clean, but still has a few minor flaws that makes identifying them easy. VVS is made up of VVS1 and VVS2 (the 1’s are always the best). 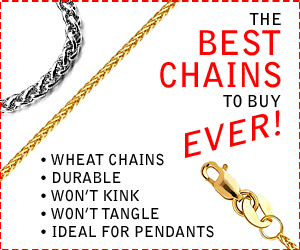 They are ultra-clean, and most would view them as flawless because the flaws are so hard to locate. Most people have untrained eyes, so they don’t really know what to look for. It takes practice and experience to get good at it. Plus, most have never used a loupe before, and haven’t touched a microscope since the 6th grade, so what they see may be misunderstood. 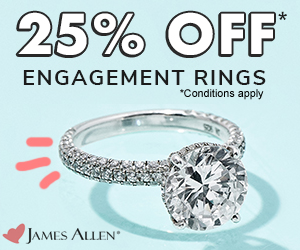 Focal points could also play a big role in inclusions showing up or not (where you’re focused inside the diamond, since you can only focus on one area at a time; top, middle, bottom – macro does that). 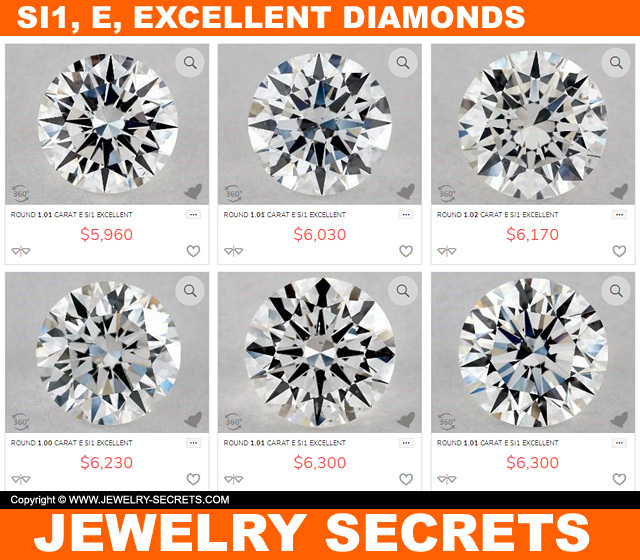 Sparkle – Diamonds have brilliance, scintillation and fire that tend to hide flaws and inclusions with their flashes of white light and color. 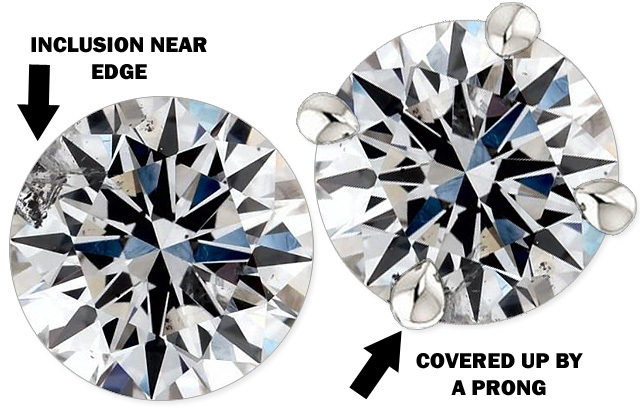 Viewing Angle – You may have to move the diamond in and out of focus to see the entire diamond. Tilting the stone to see what’s under the facets, on the facets, and even zooming in with a higher magnification (30x). Flaw Position – Flaws can be really hard to detect if they’re running vertically (up and down). So looking straight down at them, they could appear like a tiny little line. But from a side view, this flaw could be huge and quite visible. So make sure you look at the stone from the side view as well. Eyesight – How good are your eyes? You could have bad eyes and little microscopic flaws are unseen with your vision. If you can’t see it, it doesn’t exist, right? Mounting – Like I said above, the mounting can obscure the flaws, hide them, cover them up. But that doesn’t mean they’re not there. 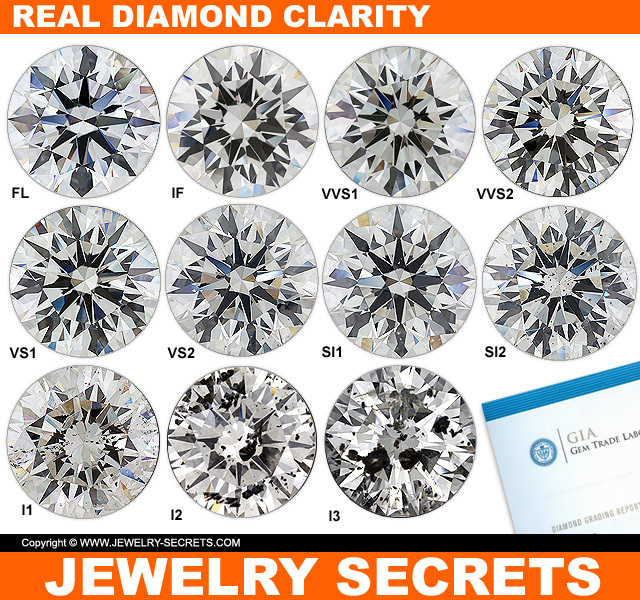 A diamond could be an I1 clarity diamond (visible flaws), and a prong could be covering up that flaw making it appear like a flawless stone. This is why it’s wise to purchase diamonds that are loose, and then after you choose one, have it set into the mounting of your dreams. 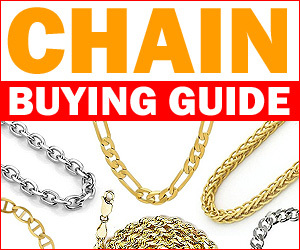 It’s also recommended that you buy GIA certified diamonds. 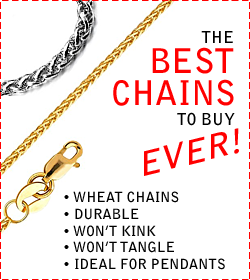 GIA is the best and the most trusted in the industry. 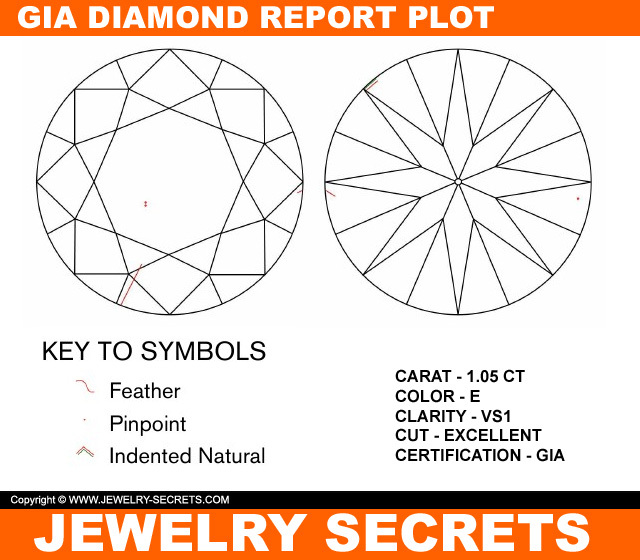 A GIA full diamond report draws out all of the inclusions and blemishes on a diamond plot (as shown above). That way you can compare what the report says, to the actual stone to understand clarity better. I generally advise buying an SI1, E, diamond with an excellent cut, polish and symmetry. 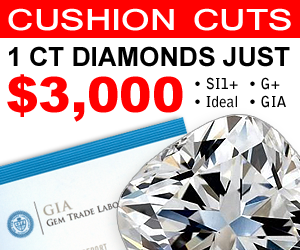 That way you’ll get an affordable clarity, exceptional color (pure white), and the most perfect cut (which makes the diamond sparkle like crazy). 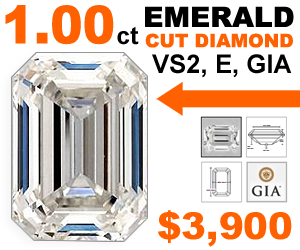 And that’s how you grade diamond clarity, and how you double check what clarity you’re buying.